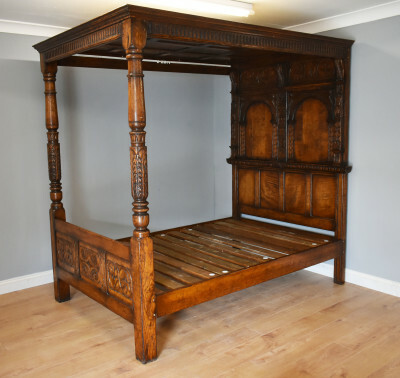 FGB Antiques offers a wide range of English and Continental Bedroom Furniture, including wardrobes, armoires, dressing tables, chests of drawers and four poster beds. We carry a wide variety of English wardrobes, which come in varying sizes from having one door, to four doors. 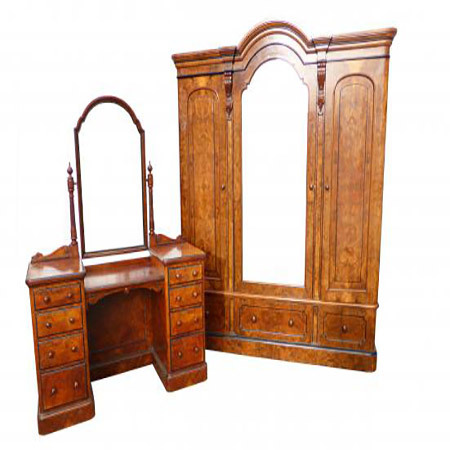 We also source continental armoires, dressing tables and chests in Europe. 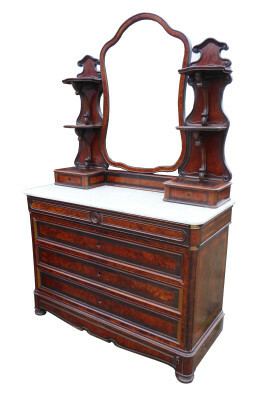 Antique bedroom furniture is very practical as most of it disassembles for ease of transport. The quality is also second to none, especially when compared with modern furniture. 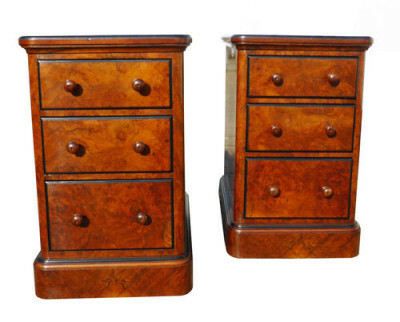 When it comes to furniture for the bedroom, English and Continental furniture has been made in both a classical and traditional style which has stood the test of time and would grace any home regardless of the buildings age. If we don’t have what you’re looking for then please do not hesitate to ask. We come across a large variety of furniture and are able to source specific items from all over the country. FGB Antiques has over 55 years experience. We have one of the largest collections of antiques and collectables in the UK.